Home arts gossip Reshan Fernando ශ්‍රී ලාංකිකයෙක් ප්‍රංශයේදී iPhone Music Videoවක් හදයි. ශ්‍රී ලාංකිකයෙක් ප්‍රංශයේදී iPhone Music Videoවක් හදයි. ප්‍රංශයේ වෙසෙන ශ්‍රී ලාංකිකයෙක් වන Reshan Fernando විසින් අධ්‍යක්ෂණය කරන ලද "Gloomy Boy" Music Videoව මේ දිනවල vimeo වෙබ්අඩවිය තුල ජනප්‍රියව පවතී. මෙම දුරකථන රූගත කර ඇත්තේ iPhone 5s දුරකතනයකිනි. 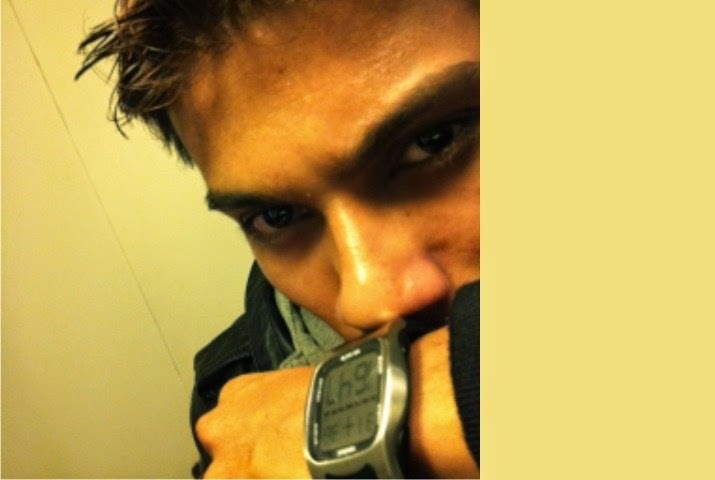 Gloomy Boy from Reshan Fernando on Vimeo.